By: Alex Holloway, The Commercial Dispatch. 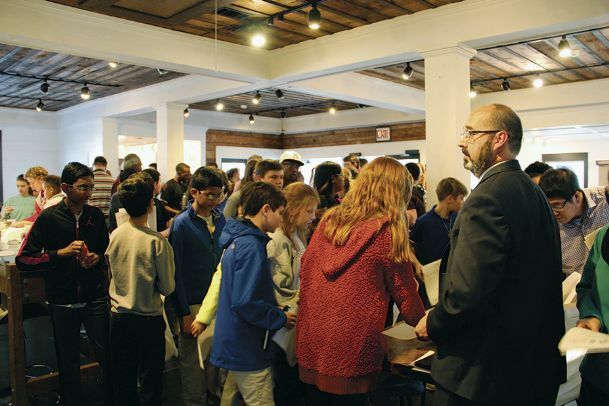 STARKVILLE, Miss.—The Partnership and the Mississippi State University Center for Entrepreneurship and Outreach are teaming up to give local middle- and high-school students a taste of what it’s like to start a business. The two entities, with sponsorship from International Paper, have partnered to host an Oktibbeha County Innovation Challenge for students from local schools. An interest meeting for the challenge is scheduled for 5:30 p.m. Thursday at the Glo office at 419 E. Lampkin St.
Partnership CEO Scott Maynard said the challenge is open to public, private and home-schooled students. “The program is designed to really introduce students to entrepreneurship and business,” he said. “The goal is the students, individually or in teams, will come up with a project that they would like to see brought to market. Then they would participate in some training and seminars to show them how to develop a business plan. “They will develop either a real prototype or a mocked-up prototype, and they will present in a shark tank environment to a group of people to sell their idea or their product,” he added. Maynard said the program’s main idea is to expose students to the process of starting a new business. The Innovation Challenge is a four-week program.  Students will compete for a $500 prize and scholarships for an entrepreneurship summer camp at MSU. MSU College of Business Director of Outreach Jeffrey Rupp said the university’s E-Center has created a strong environment for innovation that has resulted in dozens of successful startups for MSU students. He said it naturally follows to start sharing those concepts with local secondary students. If the first challenge is successful, Rupp said, it may be replicated in other cities in the Golden Triangle. “The end result is to instill an entrepreneurial spirit and ‘can-do’ attitude in our next generation of leaders,” he said. Maynard said the program fits into The Partnership’s mission to foster an entrepreneurial spirit in the community. He said it was fitting that the meeting would be held the offices of Glo, a local startup that has successfully marketed glowing dyes for drinks. He also said former MSU quarterback Tyson Lee, founder of LoveLee Rolls, will speak at the interest meeting. Starkville-Oktibbeha Consolidated School District Superintendent Eddie Peasant said he is excited for students to have the chance to participate in the program.